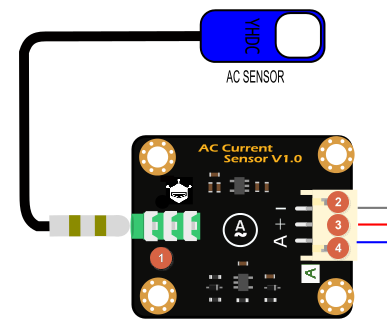 This tutorial will demonstrate how to use the AC transformer and AC sensor module to detect AC current. 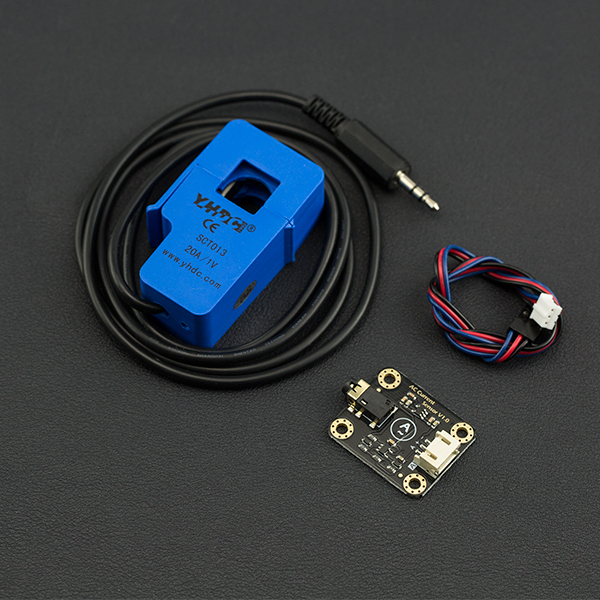 The probe of the AC transformer can only clamp to one AC wire at a time. It cannot be clamped to two at the same time! 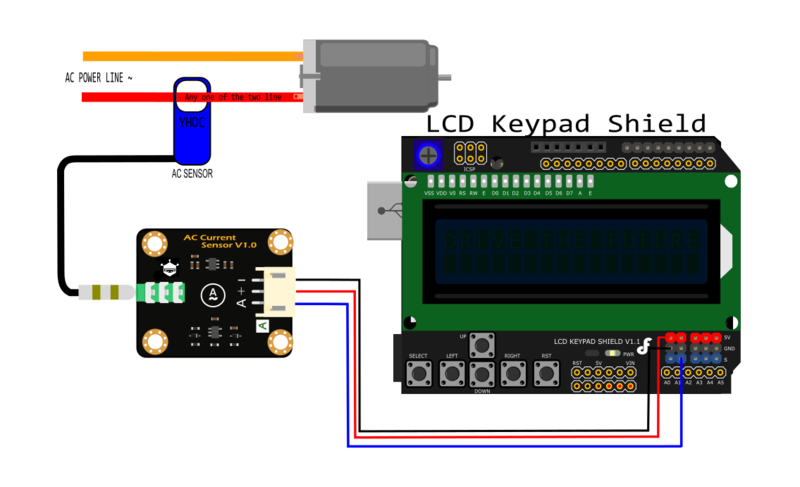 This example reads Analog AC Current Sensor. The probe of the AC transformer can only clamp one AC wire at a time. It cannot be clamped two at the same time! 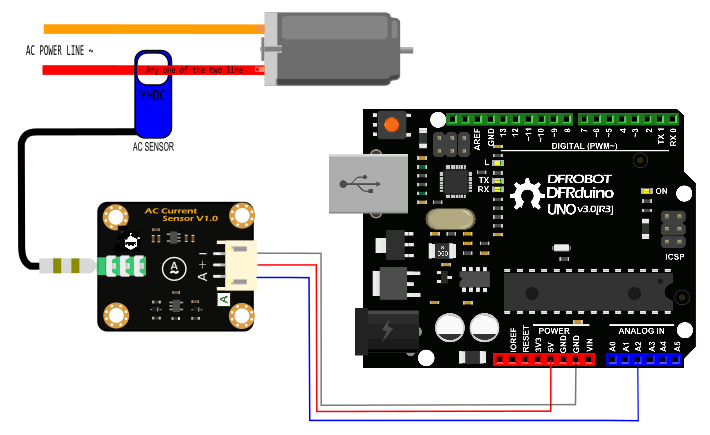 Get it from Gravity: Analog AC Current Sensor or DFRobot Distributor.